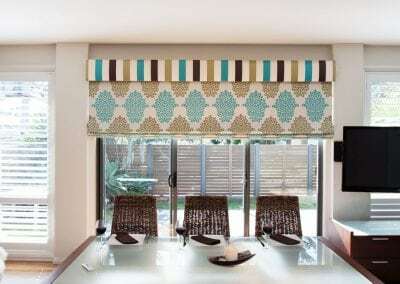 Give your room a sophisticated look with the soft folds and horizontals of Roman blinds. So versatile, you can dress your room up or create a casual coastal feel, depending on the fabric. Available in cord-drawn, chain drive or motorised options, Roman blinds provide excellent insulation and add a touch of elegance to any room. Check out our large range of fabrics. They complement all home styles PLUS they help retain warmth in winter and block the sun in summer. Roman blinds are fitted to the outside of the architrave to reduce light filtration. 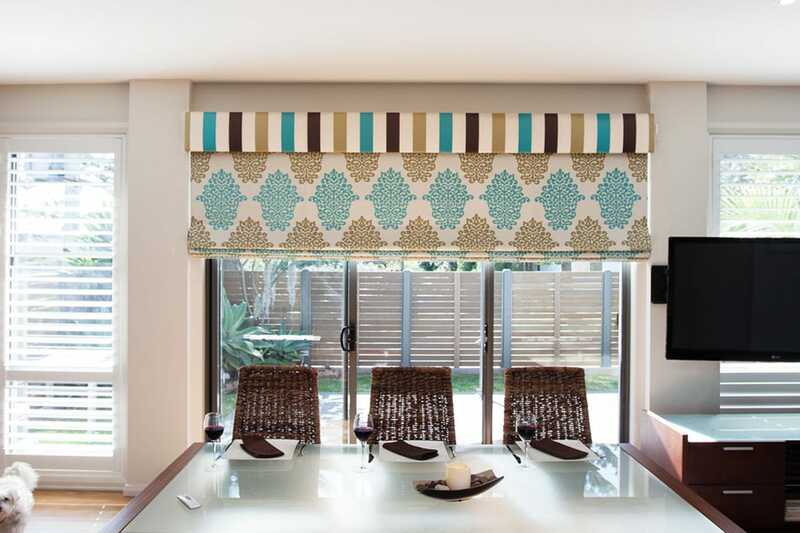 For a showcase of fabrics to suit Roman blinds, please visit our Newcastle showroom. Our consultants are also available for personalised advice at your home anywhere in the Newcastle, Maitland or Lake Macquarie region. 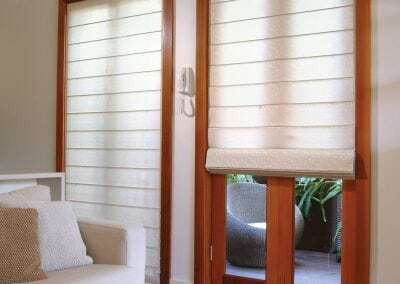 Automation is a great way to make the most of your investment in blinds or awnings. Imagine – one push of a button and you’re ready to entertain outside or shelter from the strong sun!